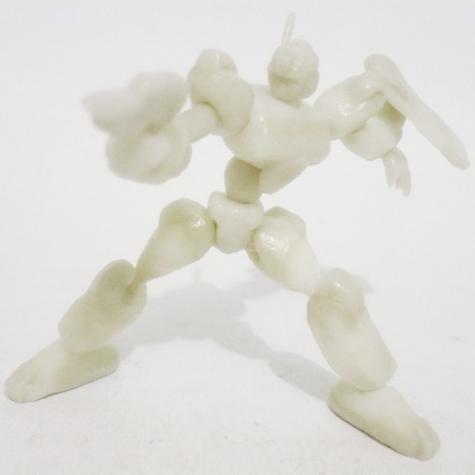 Here's a seriously cool Plastimake project. 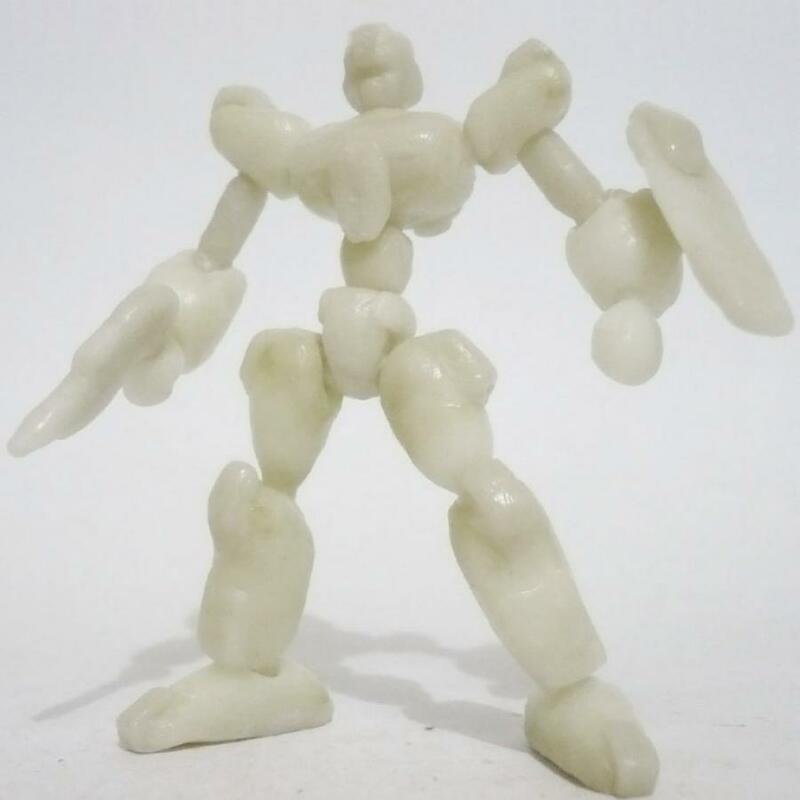 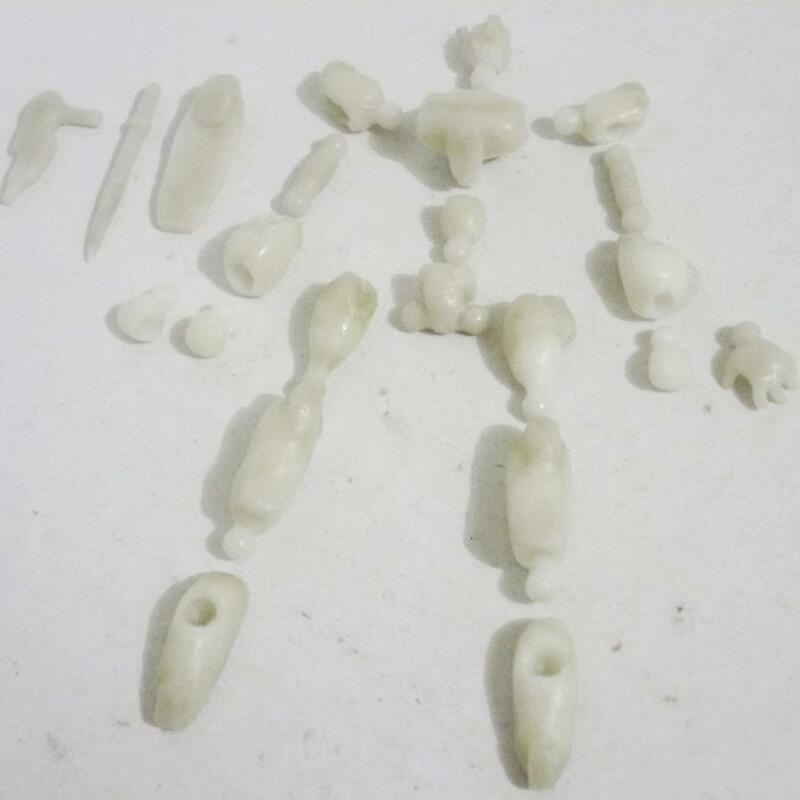 Ronald made a 9cm tall, fully articulated Plastimake Mecha featuring 23 separate parts with interchangeable hands and weapons. 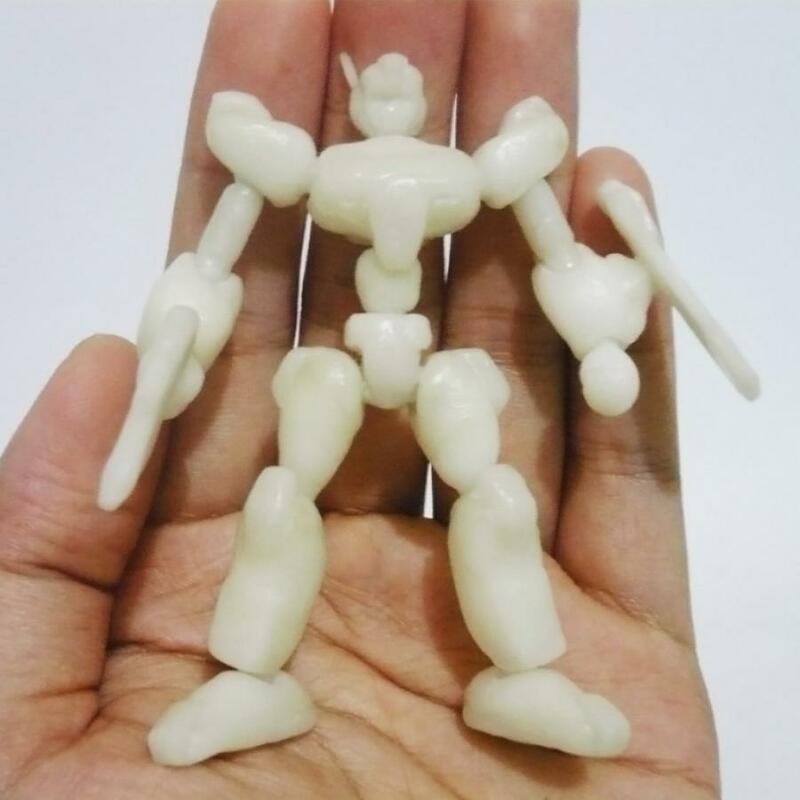 We're impressed! 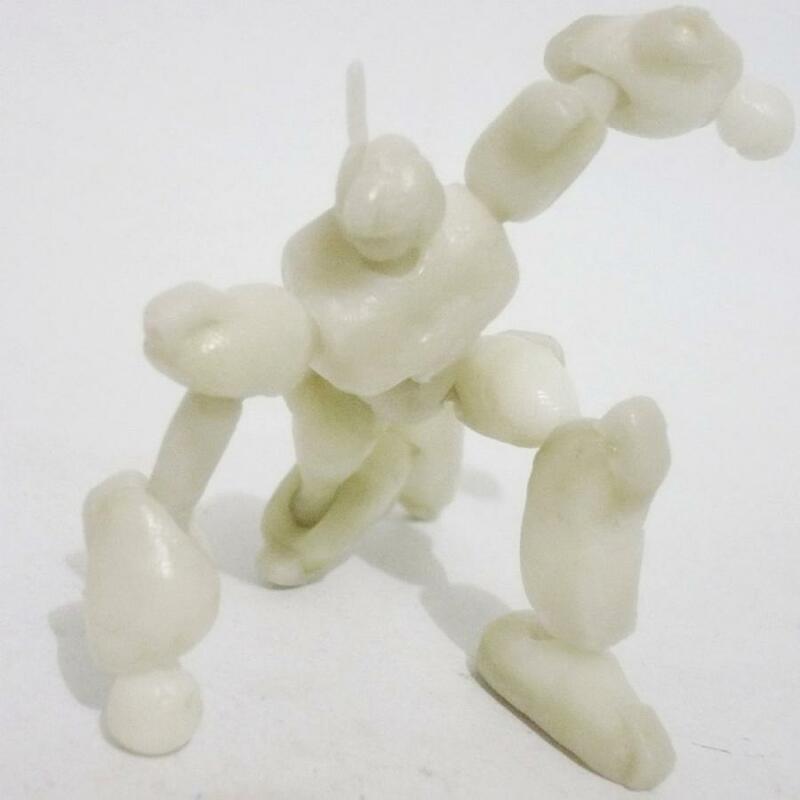 Ronald sculpted the ball joints by hand, then created the sockets by moulding Plastimake around the ball joint from a commercial plastic toy. 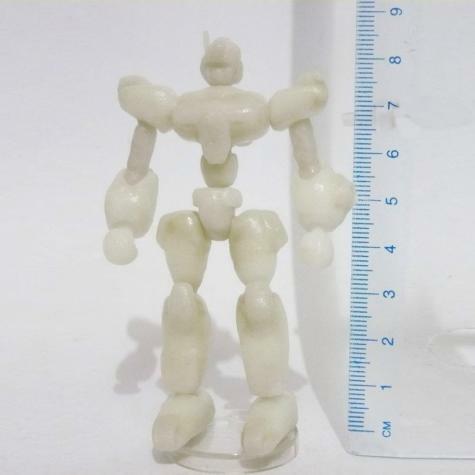 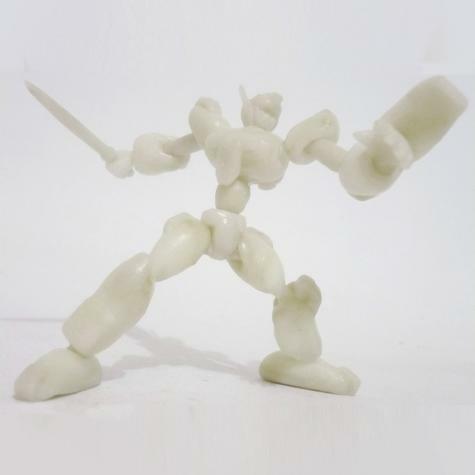 This is one of Ronald's early experiments with Plastimake, we can't wait to see what he comes up with next!